Imagine traveling back to 1955 and encountering a diner full of coeds throwing back Cokes. Think you could convince them that the youth of 2018 would swear by a can of vaguely fruit carbonated water with a French-sounding name? Say what you will about capitalism, it demands innovation. New challengers always arise. 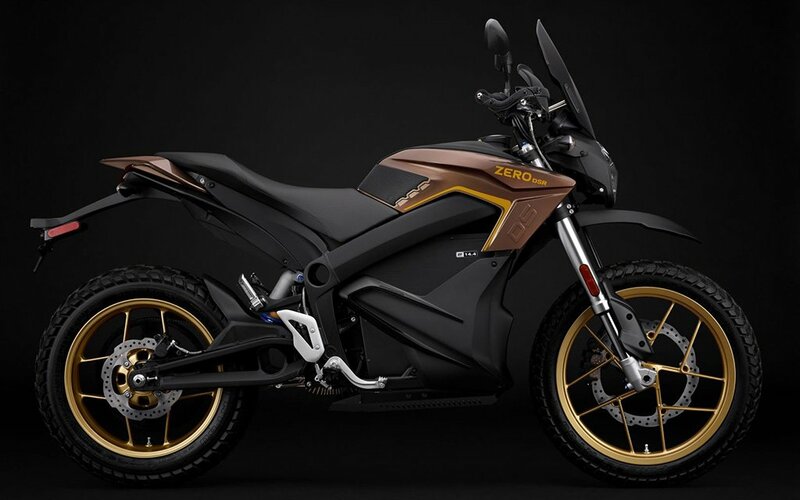 And that’s extended lately to the world of motorcycles, where relative neophyte Zero Motorcycles continues to turn up the heat on the likes of Harley-Davidson with its 2019 lineup of six all-electric hogs. Across all its models, (S, SR, DS, DSR, FX and FXS) Zero returns with some juiced-up stats. Its ZF7.2 battery pack offers 35% more horsepower, the ZF14.4 10% more capacity. 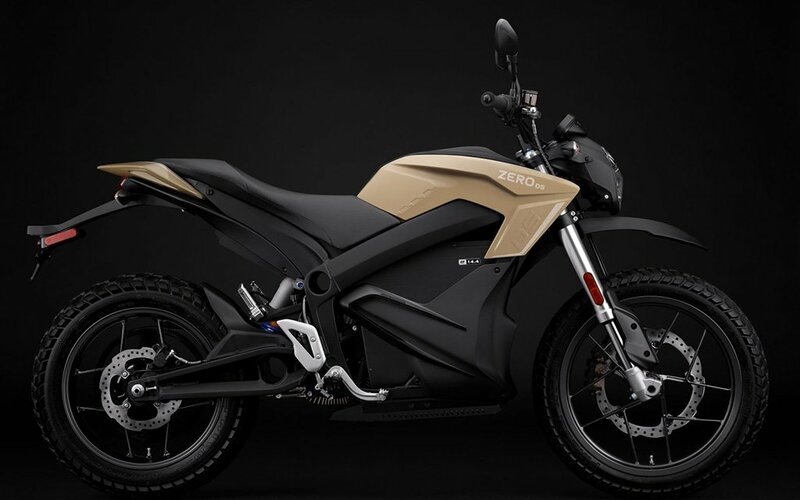 Expect a range of 223 miles in the city from Zero’s pricier models and up to 112 miles on the highway, along with innovations that’ll make sure the battery is well looked after. One of these is Long Term Storage Mode, which basically monitors the bike’s battery health once it’s garage-hibernating for the winter. Vitally, Zero’s bikes also continue to levy some serious badassery. 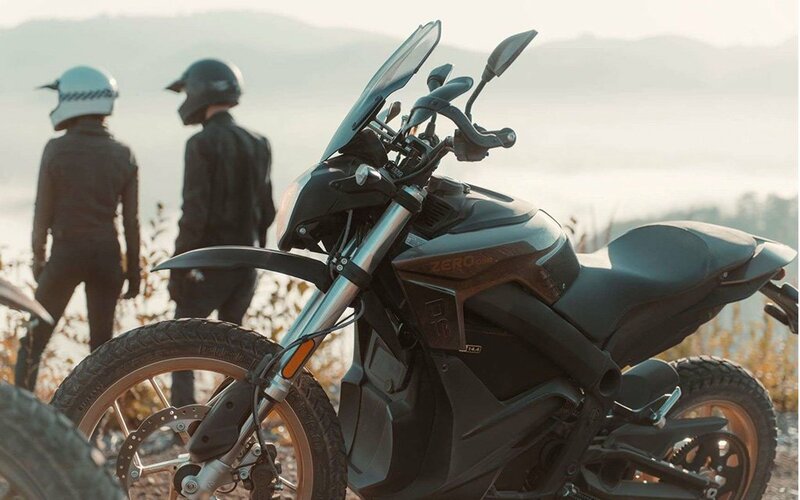 It’s one thing to be fuel-efficient and forward-thinking, but all great motorcycles need to understand the machine’s own heritage. 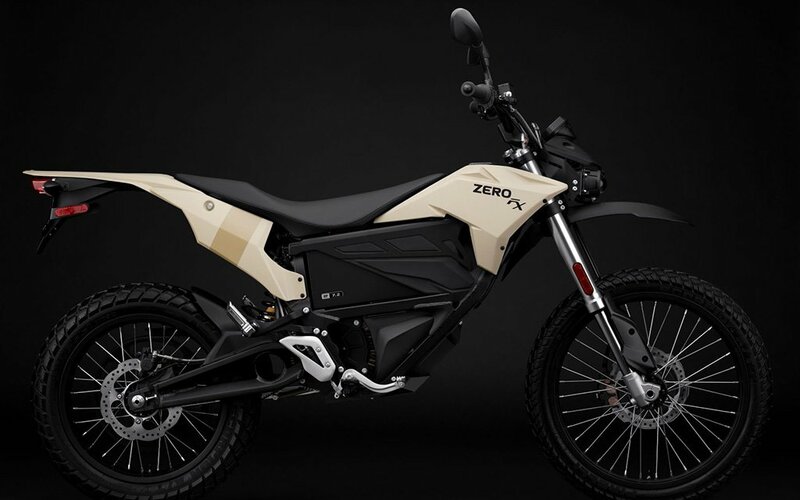 Zero offers an array of subtle, masculine paint jobs, from Dune to Caldera Metallic; we wouldn’t mind taking the adventure-ready DSR out on some backroads, preferably in the Sandstone exterior. You can more information on the lineup here.